NEW YORK (May 11, 2017) -- The Grand Effie Jury for the 2017 North American Effie Awards, which recognize marketing effectiveness, was announced today by Neal Davies, CEO and President of Effie Worldwide. The jury was selected by Effie Worldwide and, true to Effie’s role as a forum for the industry, reflects a diverse group of marketing leaders from the client and agency side. On June 1, the jury will sit at the New York Times headquarters in New York City to analyze and deliberate the Grand Effie winner (best in show) from the highest scored entries of the 2017 competition. The Grand Effie winner will be revealed at the end of the Effie Gala, along with the rankings of the 2017 North American Effie Index. Daryl Lee, Global CEO, Universal McCann and incoming chair of the Board of Directors of Effie Worldwide, along with outgoing chair, Carolyn Everson, VP, Global Marketing Solutions, Facebook will announce the news from the stage at Cipriani 42nd Street. A complete list of winners for the 2017 North American Effie Awards can be found here. Gold, Silver or Bronze trophy levels will be announced on the evening of June 1. 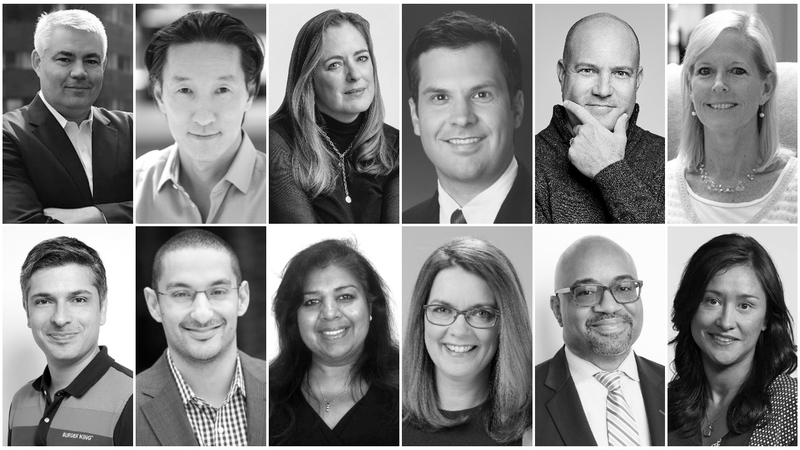 For more information on the North American Effie Awards, visit www.effie.org, and to read interviews with this year's jury members visit the Effie Blog. Effie Worldwide is a 501 (c)(3) nonprofit organization that stands for effectiveness in marketing communications, spotlighting marketing ideas that work and encouraging thoughtful dialogue about the drivers of marketing effectiveness. The Effie network works with some of the top research and media organizations worldwide to bring its audience relevant and first-class insights into effective marketing strategy. The Effie Awards are known by advertisers and agencies globally as the pre-eminent award in the industry, and recognize any and all forms of marketing communication that contribute to a brand's success. Since 1968, winning an Effie has become a global symbol of achievement. Today, Effie celebrates effectiveness worldwide with the Global Effie, regional Asia Pacific, Euro, Latin American, North American and Middle East / North Africa Effie programs and more than 40 national Effie programs. For more details, visit www.effie.org. Follow @effieawards on Twitter for updates on Effie information, programs and news. The Effie Effectiveness Index identifies and ranks the marketing communications industry’s most effective agencies, advertisers, and brands by analyzing finalist and winner data from Effie Worldwide competitions.